Direct Mail remains one of the most innovative areas of Direct marketing. Don't believe us? Then take Nicky Bullard's word for it. Nicky Bullard is Chairman and Chief Creative Officer of MRM Meteorite. Prior to this she spent 16 years as Executive Creative Director at LIDA. 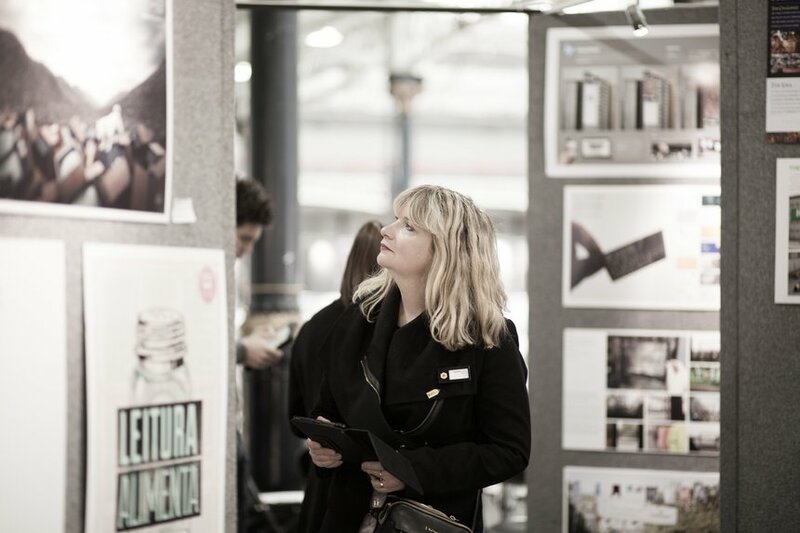 She a member of the D&AD Board of Trustees, and was previously a Judge on our Awards Direct Jury. Here she introduces three Pencil-winning campaigns that prove that Direct Mail is as creative as it is effective.